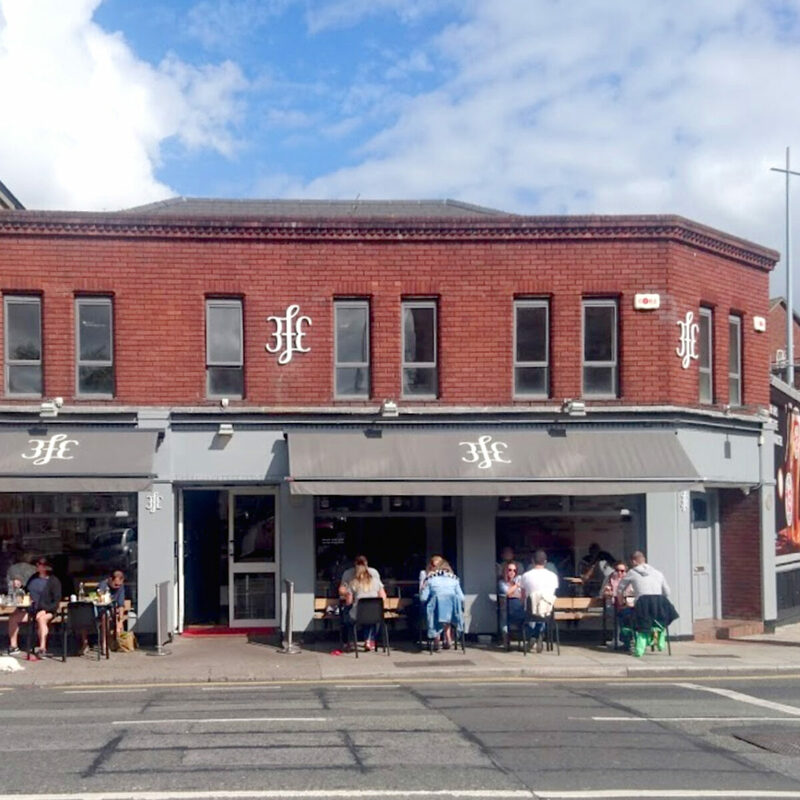 Conveniently located on the southern edge of Dublin city, just inside the Grand Canal, 3fe is a meeting point for coffee lovers from all over the country. 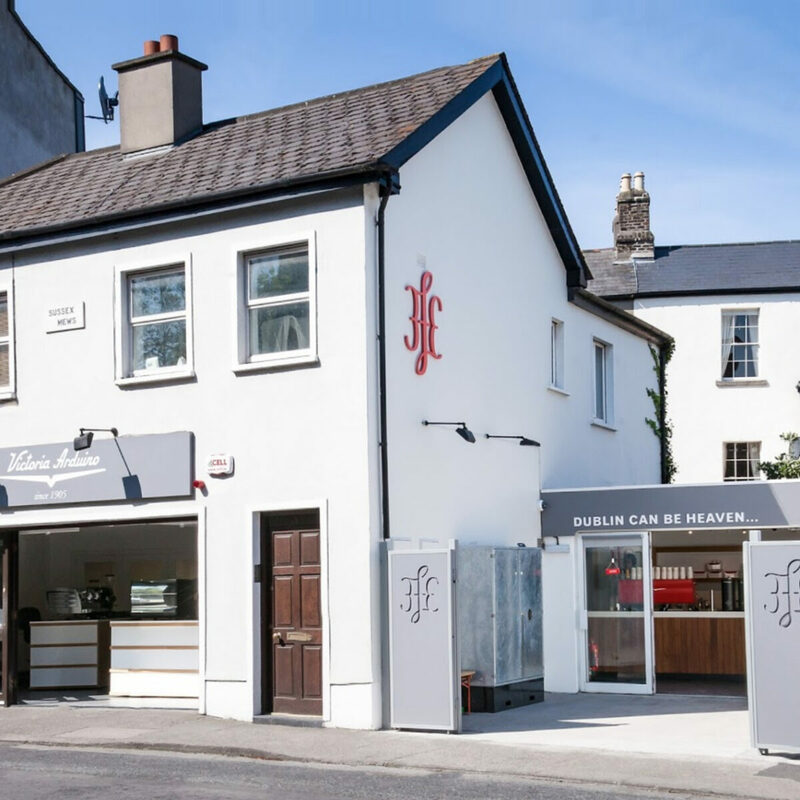 Just outside the Grand Canal, 3fe Sussex Terrace accommodates take-away coffees alongside a showroom of espresso machines and a store carrying 3fe merchandise, coffee and brewing equipment. 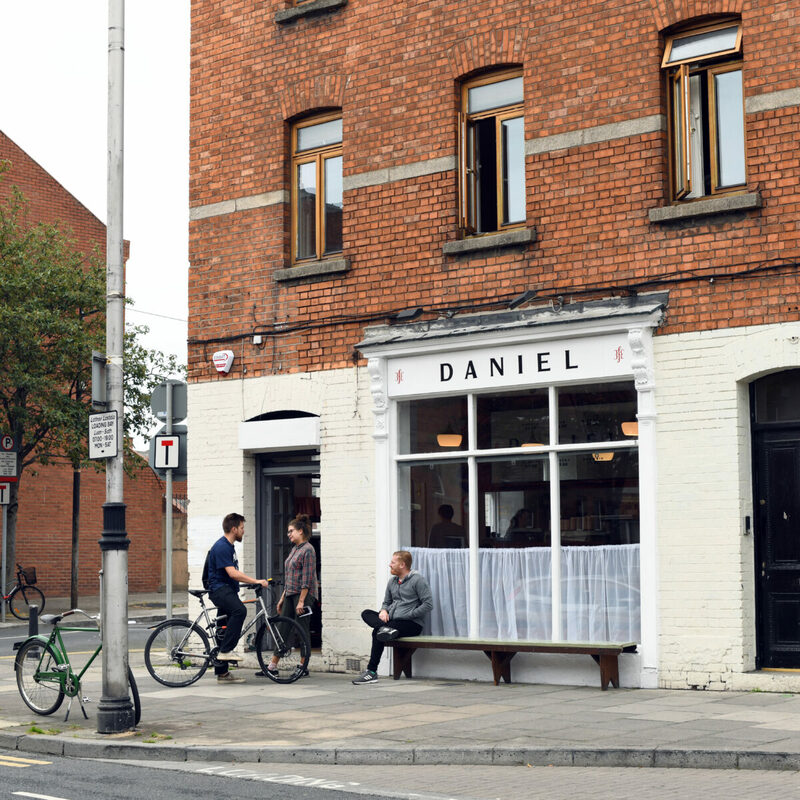 Located in Dublin 8 on the corner of Daniel and Clanbrassil street, Daniel is the newest 3fe addition. Serving coffee and a selection of delicious toasties, Daniel has a traditional aesthetic and is the perfect place to spend a morning or afternoon. We’ve built our reputation on coffee but people are often surprised to find that we’re a little obsessed with our food too. The short menu changes weekly and our chefs produce everything fresh on site every day. Menus listed below are served in Grand Canal Street.